“Grace Studios is a very unique studio…” But Why? – GSSD offers affordable classes to the masses…everybody is welcome! We truly believe that dance is for EVERYBODY! – Whether you want to take one class a week, or 12 classes a week – we have a place for you to dance! 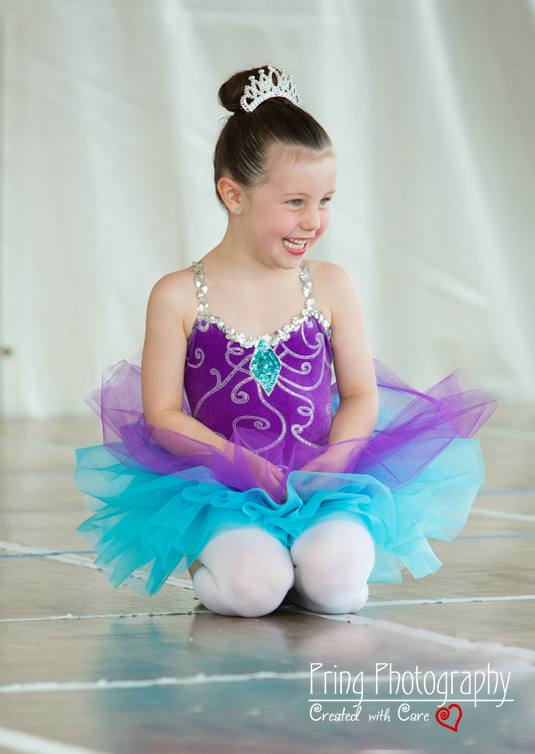 – GSSD is a fun, family friendly and safe environment that you can feel good about bringing your children to dance with! We NEVER use inappropriate or explicit music, nor put the kids in costumes that aren’t age-appropriate. All choreography and themes are also consistent with that philosophy. 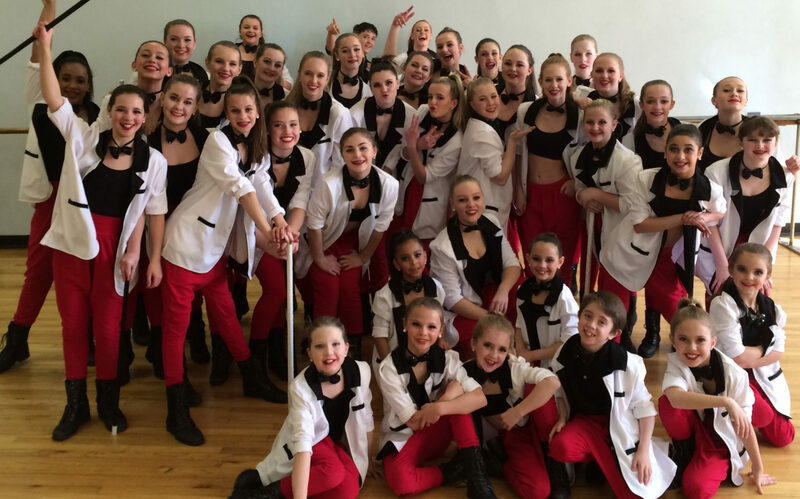 – All GSSD dancers dance in at least two (if not three) professional concerts, as well as area events and festivals like Broomfield Days, the Boulder Creek Festival, Louisville Street Fair and Farmers Market, and Arvada Days. We not only put on “the usual” Spring Recitals (x3), but we also have a full, professional Holiday Spectacular Recital at the beginning of December as well! – Costume fees are kept low, and so are recital fees. All our concerts are at the Pinnacle Performing Arts Complex! – GSSD is home to an Award Winning Dance Company which competes two to five times a year (depending on company placement), and travels to a National Competition every other year. (2016, 2018, 2020, etc). The Company is a unique opportunity for dancers who want to take their training to the next level, but also want to maintain an active role in other activities, such as theater, poms, school sports, etc… if they’d like. Dancers can tailor their Dance Company experience to fit their specific needs and desires. – We LOVE to dance – and we LOVE to teach. All of our GSSD Instructors and Teaching Assistants put their love, passion and time into everything that we do and create, and are all college educated professional dancers. – Come dance with us – your first trial class is always free!